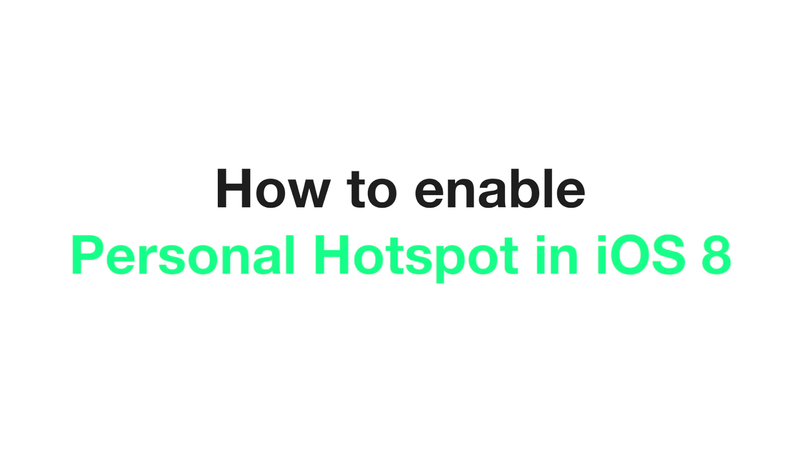 Since the update to iOS 8, the Personal Hotspot feature is missing. 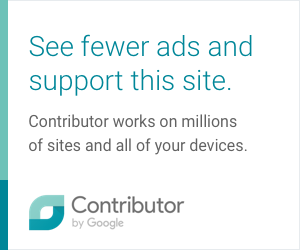 This feature allowed to share your iPhone's mobile Internet through Wi-Fi, effectively making the iPhone to act as a router for other devices to connect to. Thanks for the solution goes to MaxBook and Karlucis, and the awesome people who share their knowledge and experience on the Apple Support Communities forum.